Who is in for fabulous cocktails, breathtaking views and refined mets? I am!! 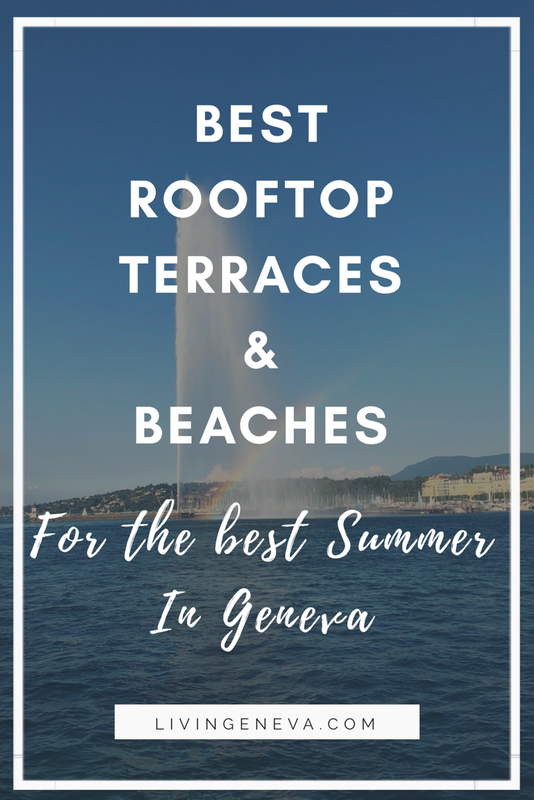 This heatwave is making us look for outdoor places were we can enjoy Geneva from another perspective, and talking about perspective let me talk to you about a place where you will feel outside the city, but with one of the best views of it! 5 Lounge from the Hotel Metropole has opened it’s doors for Summer 2016 to give us the best they have to offer. The view… has no caption needed, it is just spectacular! 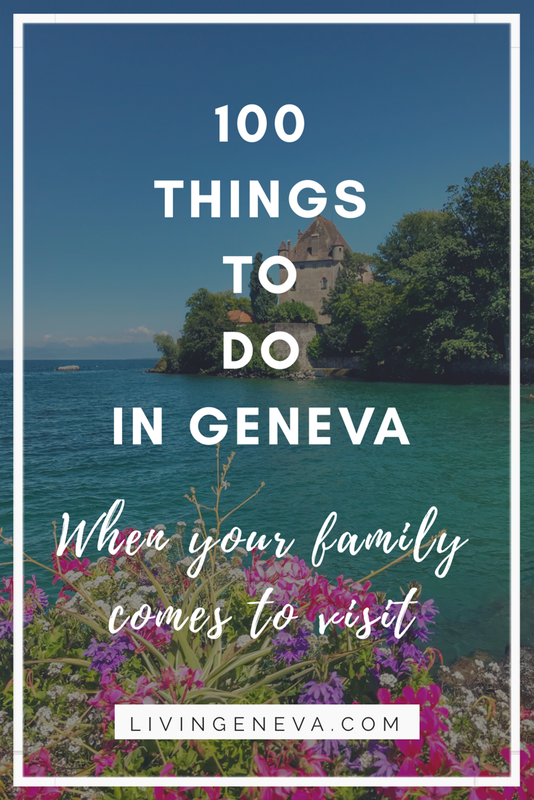 Since it is located right in front of the Jardin Anglais there are no buildings in front of it… just threes, lake and Jet d’eau! The Bar is located in the fifth floor of the Swissôtel Metropole, there is an elevator that takes you directly up-there. In addition, even if the view is quite unique, what I really enjoy about this place is the ambiance, it is simply FRESH. People are relaxed, there are many plants and greens so you feel away from the city, the music is chilled but funky and the cocktails are delicious. The other cocktails look fantastic as well and they are made with so much attention to detail, the colors are bouncing to your eyes! I felt like a kid in a candyshop! From right to left is the Virgin Garden without alcohol (which is the perfect option for people that what to have a cocktail but do not want to feel left out 🙂 ), behind you have the traditional Apérol Spritz with champagne, then next to it you have the Candy Break which is soooooo original because you have the floating cocktail and the candies in the bottom, and last but not least the P*** Star Martini with vodka, passion fruit, vanilla and comes with a shot of champagne 😮 ! They all look spectacular and they ARE spectacular! Now, lets talk about food. Since we are all hungry when we go out, food is always an important subject, isn’t it? I really appreciated their menu approach, because it is not only PLAIN-food, it is tasty and comforting too (meaning you can literally have dinner there), the portions are correct and it is created to share (finger food). I hope you enjoyed the article and the pictures and do not forget to tell what do you think of the place. Hope to see you there during summer! Cheers! I simply love your blog! 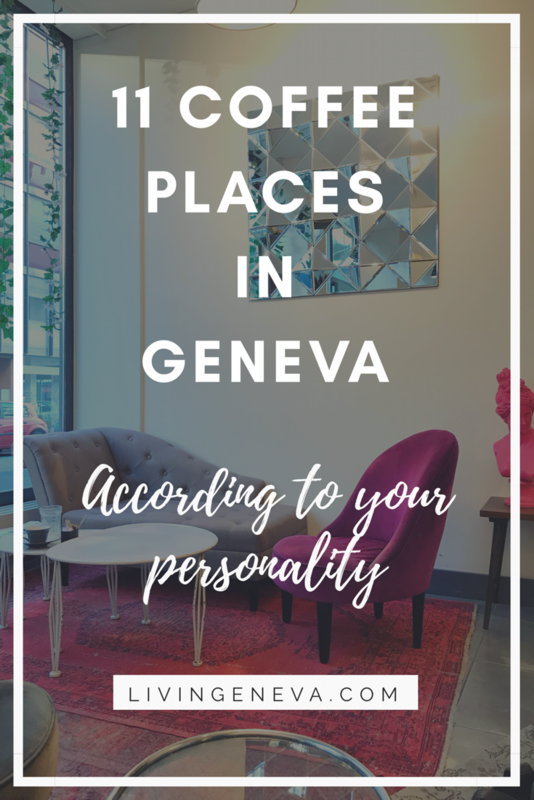 I have lived in Geneva for over 18 years now and scrolling through just a page of your blog I have “discovered” more new places than in living here! I love these gems that you have uncovered, and I am so grateful to you for setting them all out here to be enjoyed by everyone! Thank you! Thank you for your comment! It makes my day to see people reading my blog and really finding it useful!